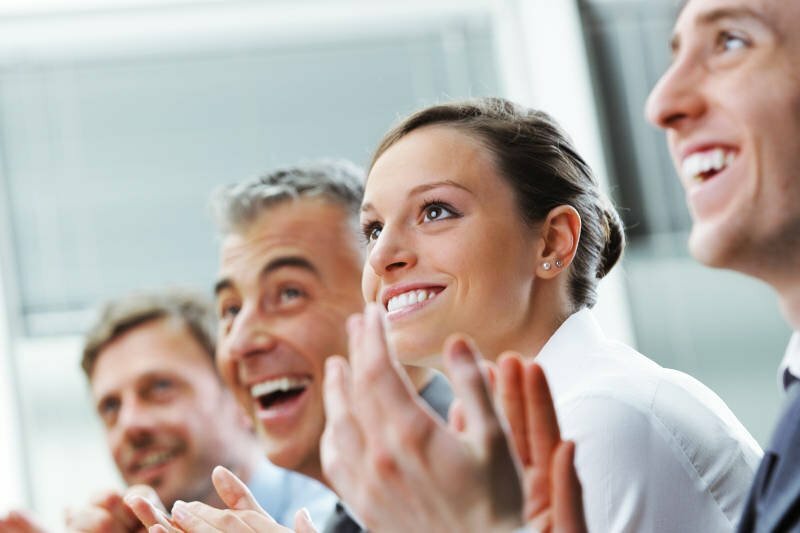 We offer language courses expertly designed to help you work and do business in Japanese. 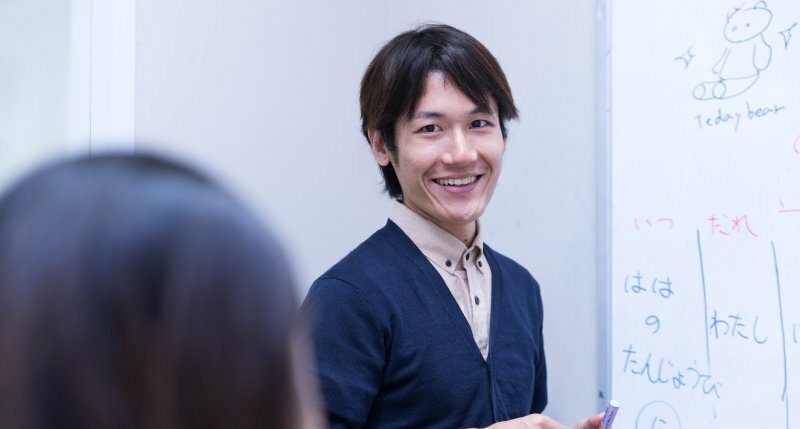 OOur business Japanese classes are available to learners who already have some understanding of general Japanese, but would like to focus on language skills directly related to their work. 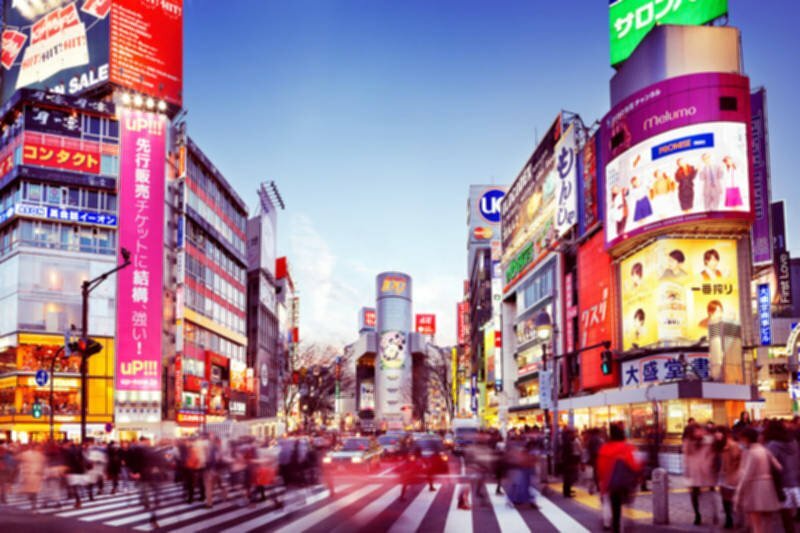 The Modulo teaching method is proven to be an incredibly effective way of improving your earning potential, and never will that be more true than with the close partnership between the Thai and Japanese economies. In this day and age, success comes through communication. We won't just teach you Japanese, we will prepare you for all the opportunities that come with the new world order. Only a bit of experience with using Japanese? 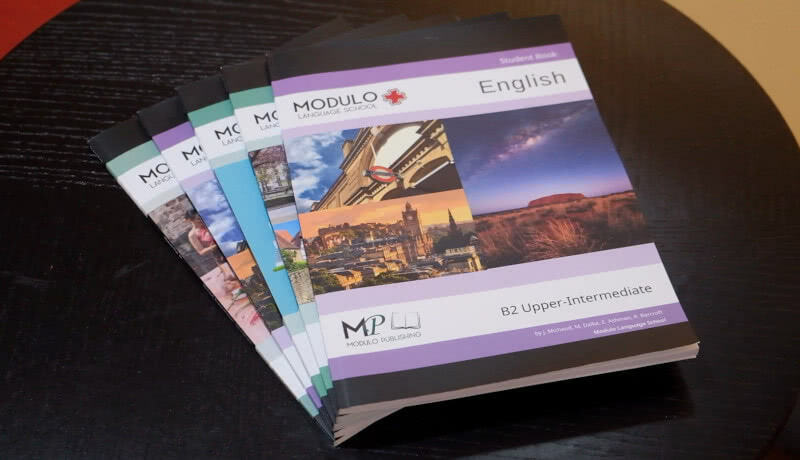 No problem, we'll guide you through the exciting process of learning a new language! Lived in Japan and already comfortable with using Japanese? We'll take you to the next level. 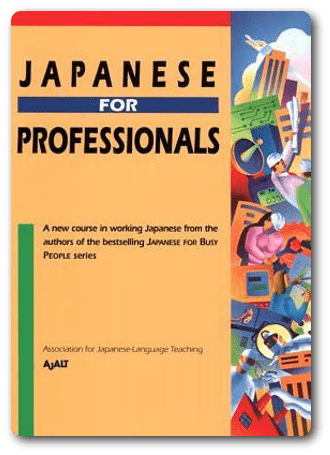 With a focus on elementary or above speakers of Japanese, Japanese for Professionals is an outstanding book aimed specifically at learners working either in Japanese companies, or with Japanese colleagues. 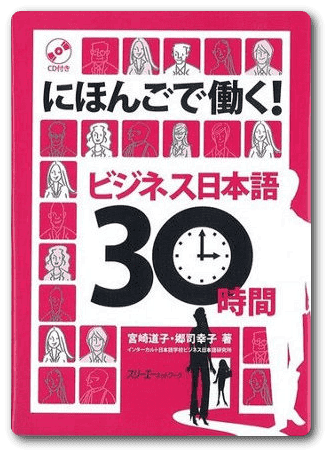 This book is well regarded as the industry gold standard for business Japanese, and you deserve nothing less. 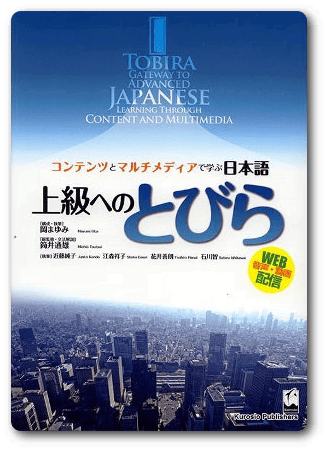 For advanced Japanese learners, Nihongo De Hataraku offers priceless insights into the language and cultural minutia of doing business in Japan or with Japanese people. 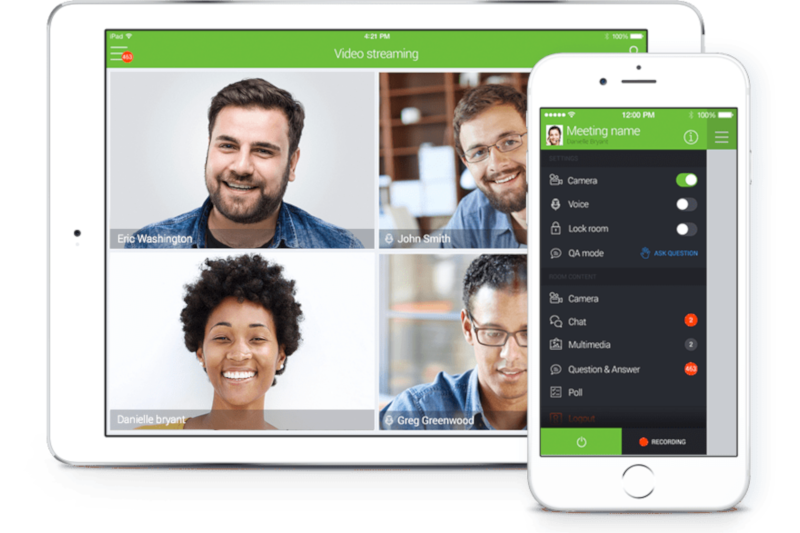 You won't just learn the language, you will also learn the skills required to be an effective business person in a Japanese market. 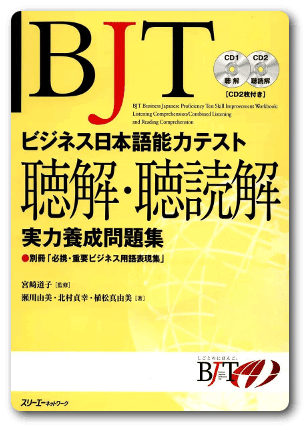 If you need to prove your Japanese proficiency in order to obtain a Job with a Japanese company, the BJT (Business Japanese Proficiency Test) is the go-to solution. Learn the best ways to not just get by, but excel in this test through this fantastic book series, paired with our experienced teachers. At Modulo we understand that pursuing your dream job can be challenging, and we want to make that easier for you. 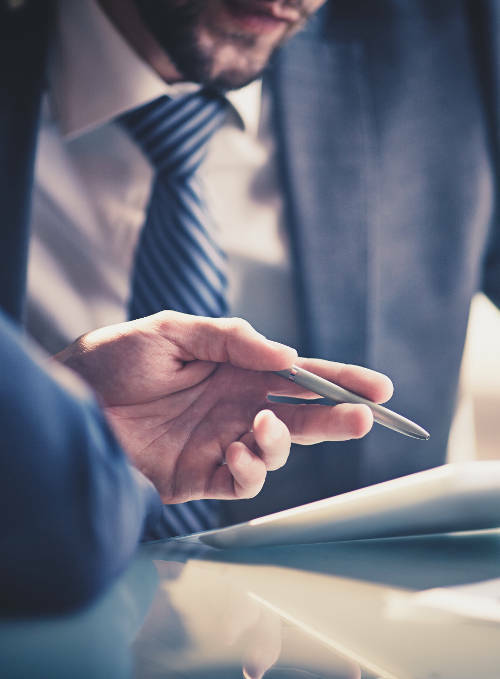 We offer Interview preparation courses that can be integrated with any other business course to take you through, step-by-step, the most common interview questions asked. Never again will you have to feel nervous or unprepared going into an interview in Japanese. You will know what to expect, and how to answer perfectly!